Crown Hotel never ceases to innovate itself. 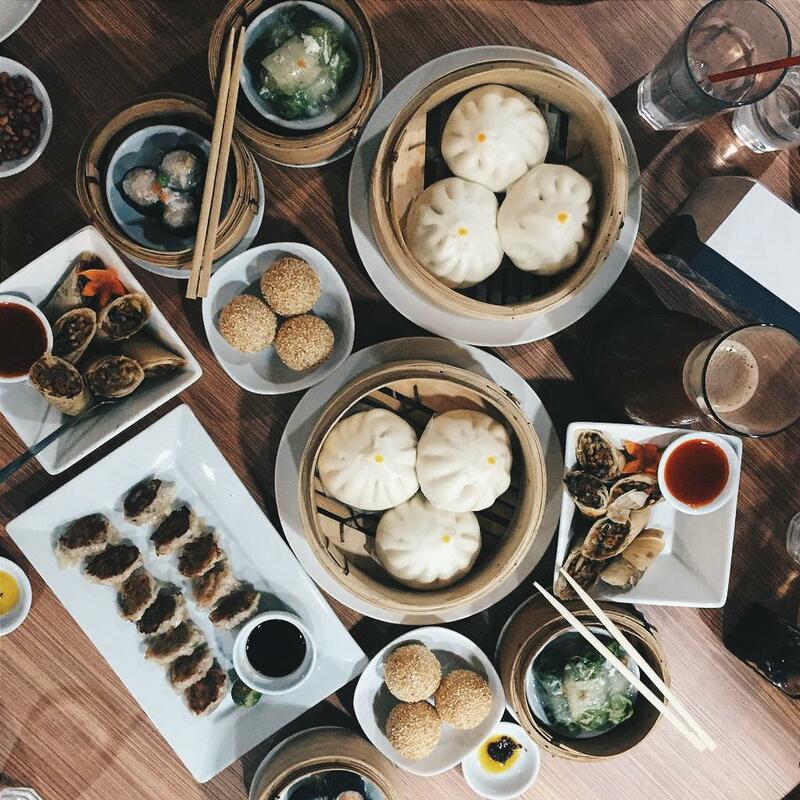 Their Chinese menu at The Park Restaurant has gotten bigger (and yummier) as a new dimsum feast was added! Being a finicky good food eater, it's big a deal that The Park's dishes all made it to my must-try food list. I'm not exaggerating - do not belittle these small treats because they are 100% tasty and delicious! Added in their menu are Butchi Butchi and Bola-Bola Siopao for P100, Empress Siomai for P90, Japanese Siomai for P140, Spring roll Vegetable for P150, and Crown Fried Dumpling for P180. 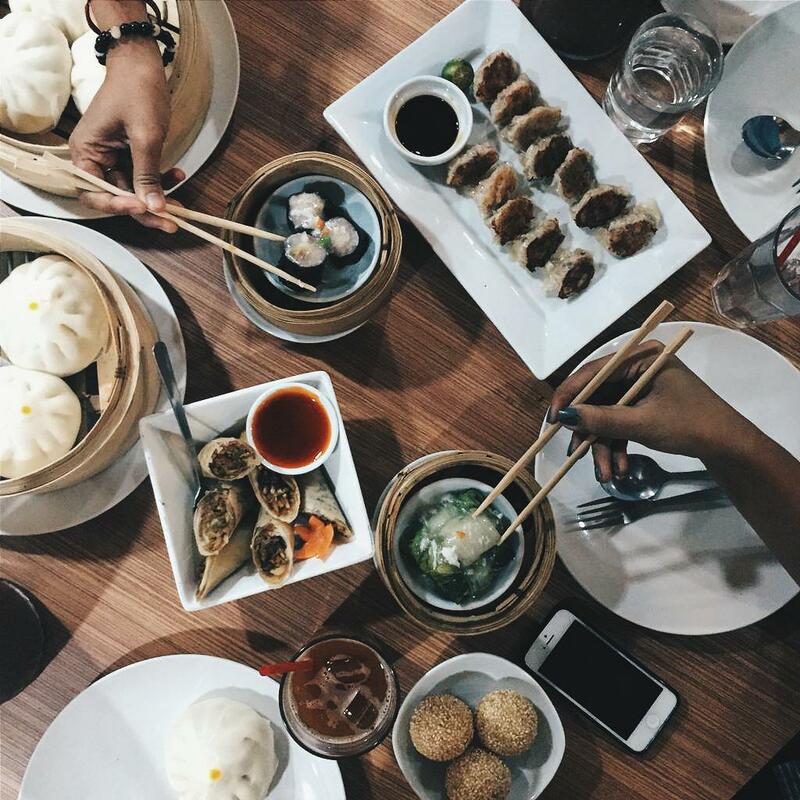 My personal recommendation would be their Empress Siomai, Japanese Siomai, and Spring Rolls. They are heavenly goodness wrapped in little packages. If you're planning to visit Naga for the much awaited Peñafrancia Festival, don't forget to drop by at The Park Restaurant. 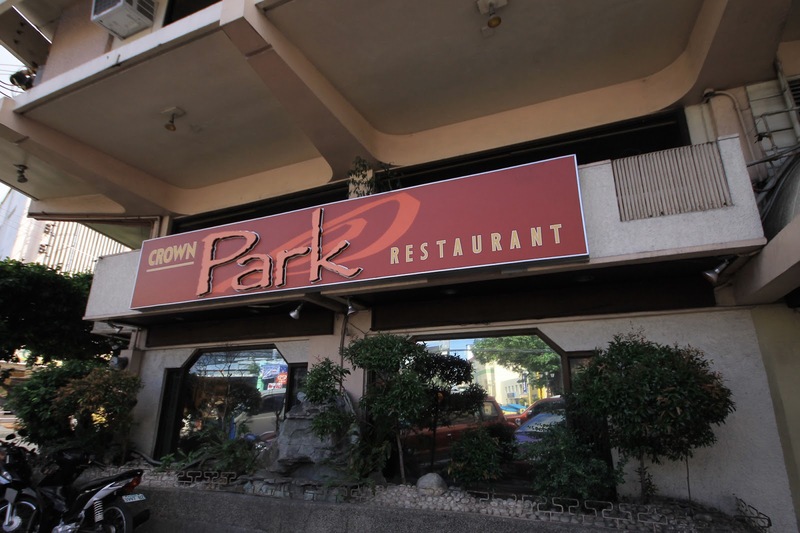 Crown Park Restaurant is located at New Crown Hotel, Elias Angeles corner P. Burgos Sts. 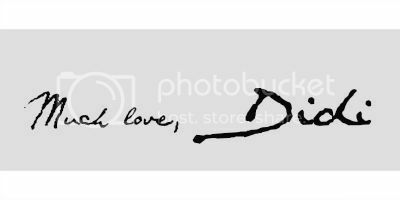 You can contact them at (+63 54) 473-184. 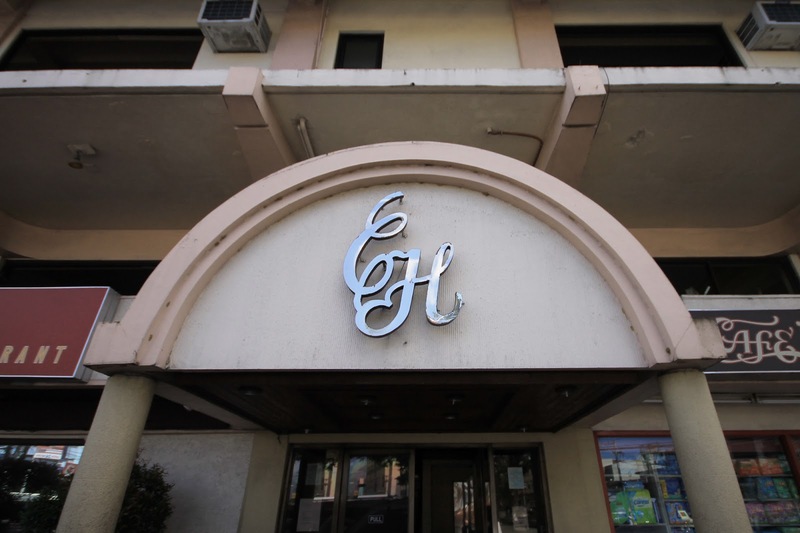 They also have a branch at Ground Level SM City Naga - (+63 054) 472-7600.